Harry Kane (£10.8m) maintained his goalscoring momentum by producing Tottenham Hotspur's consolation strike in a 2-1 UEFA Champions League loss to Monaco, as Mauricio Pochettino's side were knocked out, potentially easing rotation concerns for Fantasy Premier League managers. The Spurs forward has four goals in three appearances since recovering from an ankle injury after converting a penalty awarded for a foul on Dele Alli (£8.1m). But Kane's effort could not prevent Spurs from being eliminated. Given that their early exit could reduce the threat of rest and rotation in Premier League fixtures, this result could prove to be a welcome development for FPL managers. Spurs will still secure a place in the UEFA Europa League if they avoid defeat against CSKA Moscow at Wembley in their final group fixture on 7 December. But Pochettino may well prioritise domestic ambitions, with Kane and FPL targets such as full-backs Kyle Walker (£6.1m) and Danny Rose (£5.9m), more likely to be assured Premier League starters. Only 25,000+ Fantasy Premier League managers have acquired Kane since the weekend, with interest somewhat dampened by Saturday’s trip to Chelsea, who have registered six successive clean sheets. But with home encounters with Swansea City, Hull City and Burnley in three of the subsequent four Gameweeks, last season’s Golden Boot winner - who currently sits in only 6.6% of FPL squads - is threatening to shake up our festive three-man frontlines. Walker, the most popular defender in FPL with 37.3% ownership, and Jan Vertonghen (£5.7m) were rested by Pochettino ahead of the Chelsea clash. 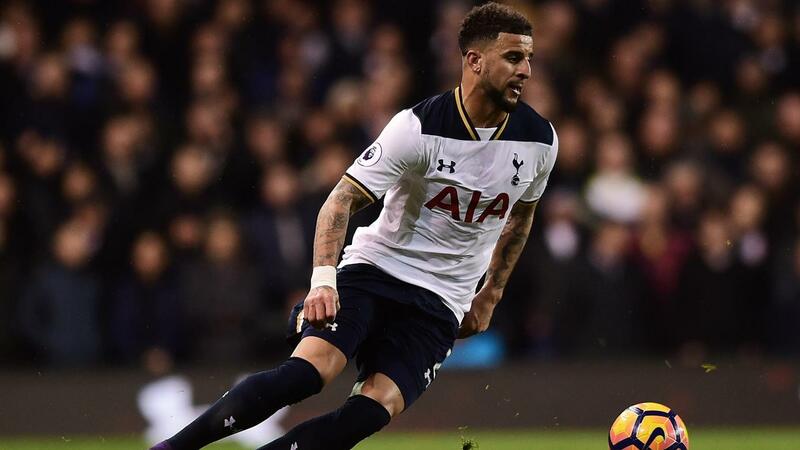 Spurs are already without the suspended Rose (£5.9m) this weekend, while Toby Alderweireld (£6.3m) has also been ruled out by Pochettino. Elsewhere, Riyad Mahrez (£9.0m) scored in back-to-back matches for the first time this season as Leicester Citydefeated Club Bruges at the King Power Stadium. 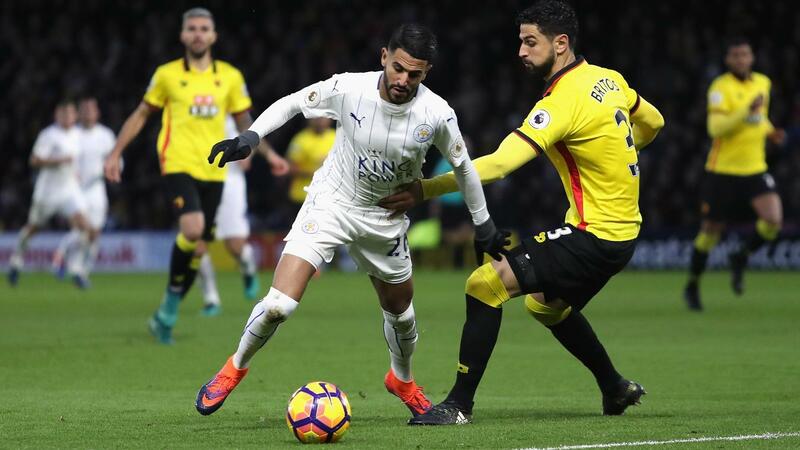 The Algerian - who netted a penalty in the weekend reverse at Watford - converted from the spot again after Marc Albrighton (£5.0m) was fouled. Raiding left-back Christian Fuchs (£5.4m) also served a reminder of his attacking potential by supplying the assist for Shinji Okazaki's (£5.7m) opener ahead of some favourable upcoming matches. According to the Fixture Difficulty Ranking (FDR), Claudio Ranieri's side earn a score of two in four of the next five Gameweeks. Leicester entertain Middlesbrough this weekend and also face trips to Sunderland, AFC Bournemouth and Stoke City over that period. With Tuesday night's win booking their place in the Champions League knockout stages, the Foxes manager could alternate his side for the final Group G match away to Porto on 7 December, focusing his attention on domestic matters.